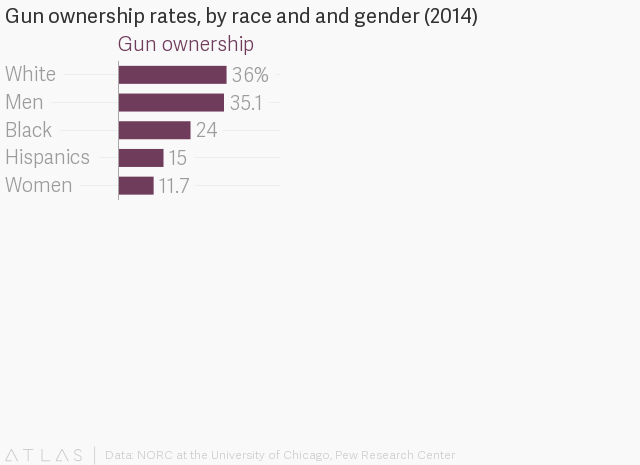 Who owns all of these guns in the US anyway? Nationwide discussion of gun ownership in the US has been revived after the mass shooting in that killed 17 in Parkland, Florida. Students who survived the attack at Stoneman Douglas High School have led a renewed nationwide call for stronger gun-control laws. Opposing them are the National Rifle Association and other gun-rights activists, who believe the right to own arms equates to freedom, and that gun ownership is a key feature of being an American.